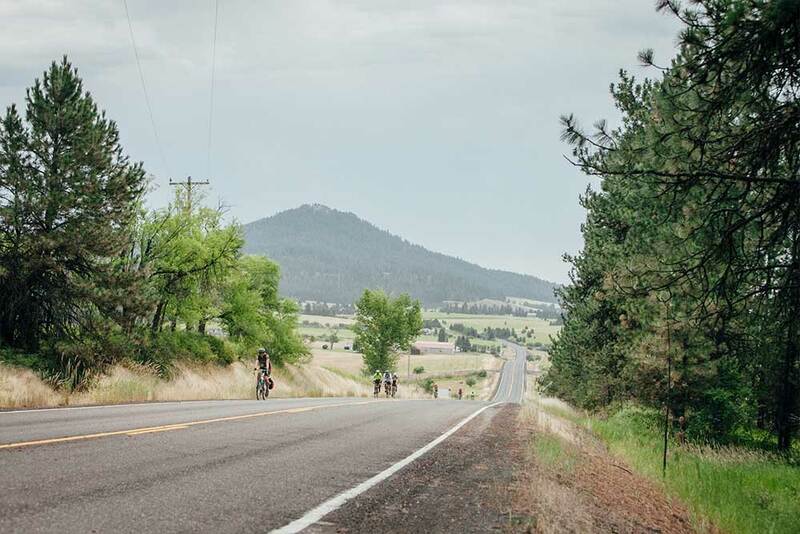 The family fondo course is 15 miles long and starts in Moscow Idaho before ending in Troy Idaho for a pancake feed. 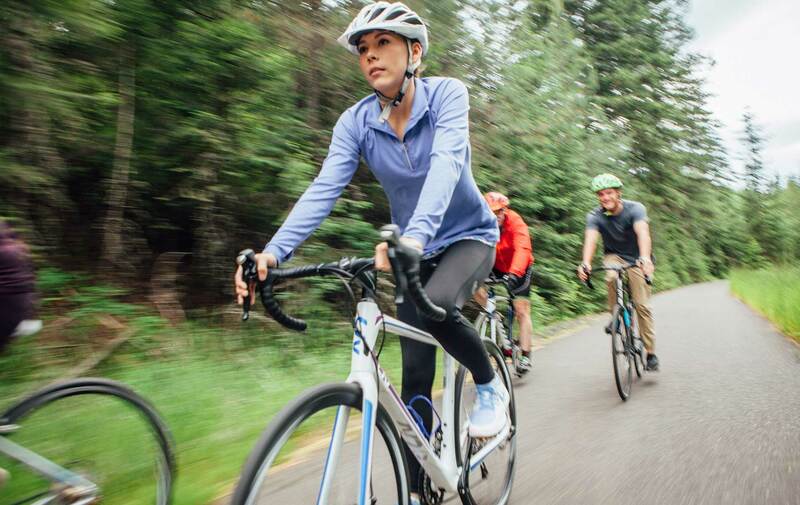 This Fondo provides food, hydration, festivities, and transportation for families or individuals looking for a more casual ride. Our newest course the Latah / Chipman Fondo is an option for people who want a 50 mile bike ride but do not want to deal with traffic. 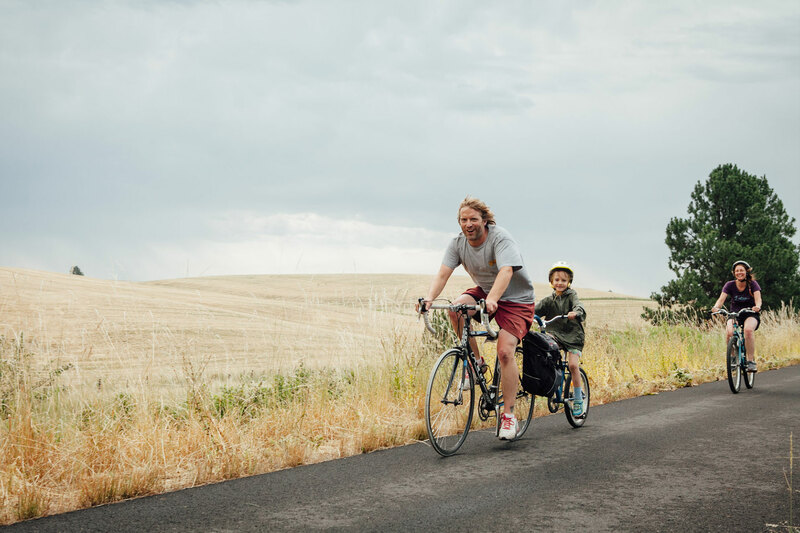 This course offers a 50 mile bike ride, through the Palouse, entirely on the paved trails of the Latah and Chipman tail. 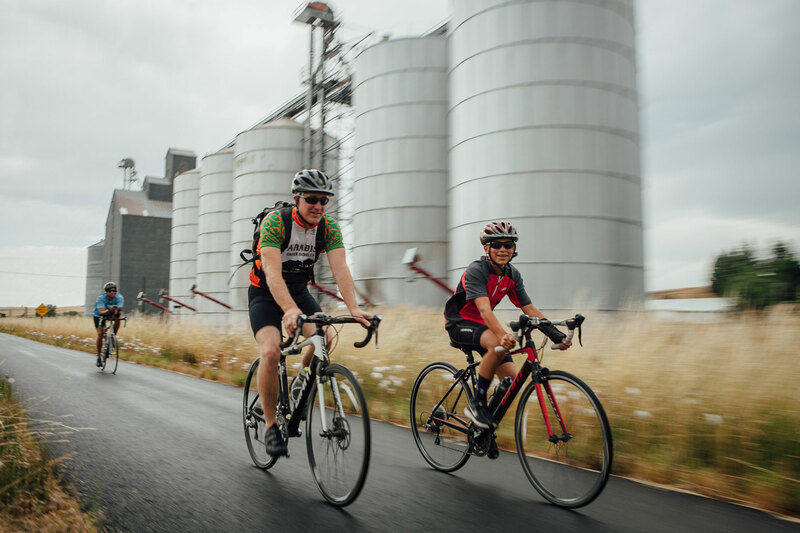 This Fondo provides food, hydration, festivities, and transportation for the rider who wants a 50 mile ride experience that winds through the beautiful Palouse. Fondo participants will be able to enjoy community events that will be happening at Potlatch Days. 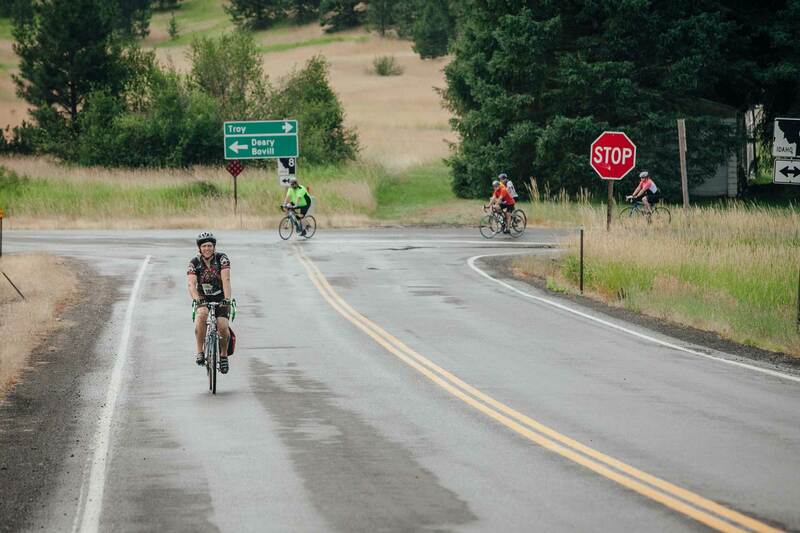 This Fondo provides food, hydration, festivities, and transportation for the rider who wants a 100 mile ride experience that winds through the beautiful Palouse. The course passes through Palouse, Colfax, and Pullman Washington before finishing back in Moscow.